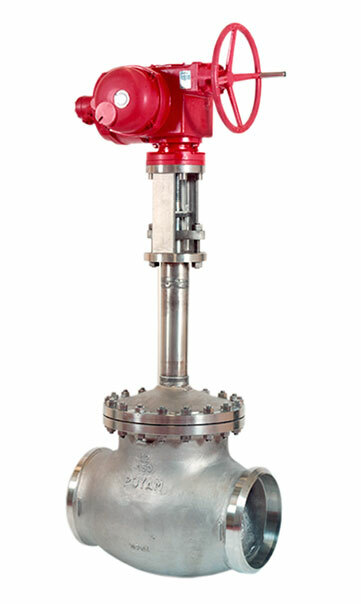 Natural-gas processing is a complex industrial process designed to clean raw natural gas by separating impurities and various non-methane hydrocarbons and fluids to produce what is known as natural gas. 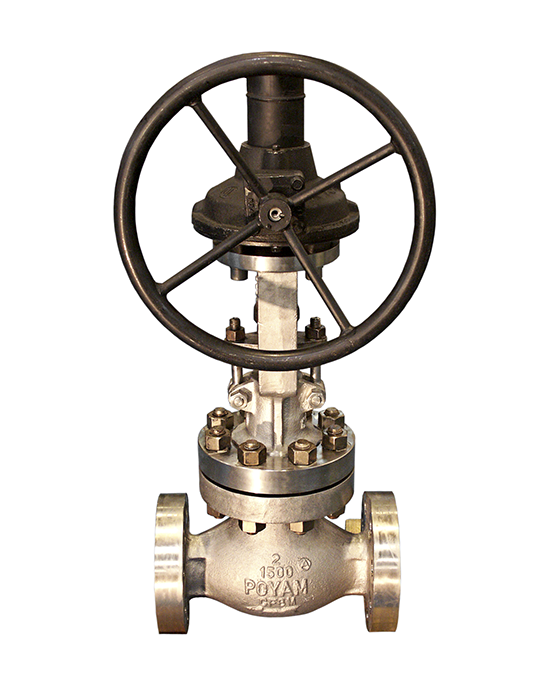 Raw natural gas typically consists primarily of methane (CH 4 ), the shortest and lightest hydrocarbon molecule. 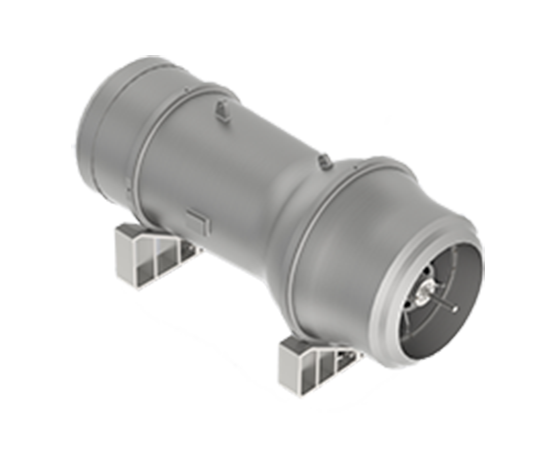 It also contains varying amounts of; heavier gaseous hydrocarbons, acid gases, other gases like: nitrogen and helium, water, liquid hydrocarbons and in some cases mercury. 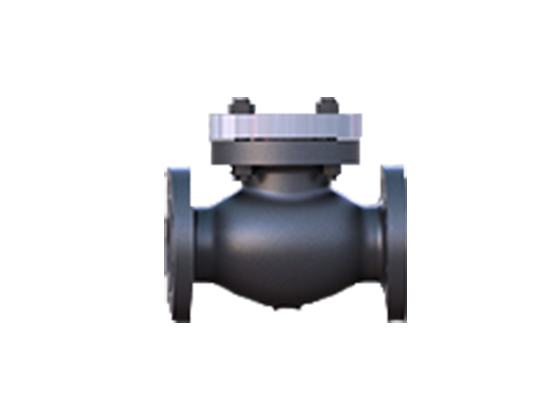 Natural-gas liquids (NGL): propane, butanes and C5+. 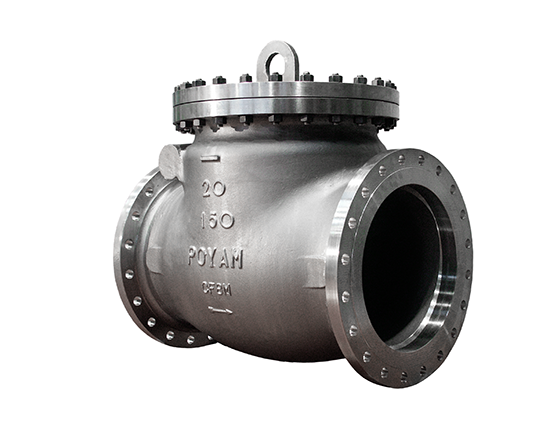 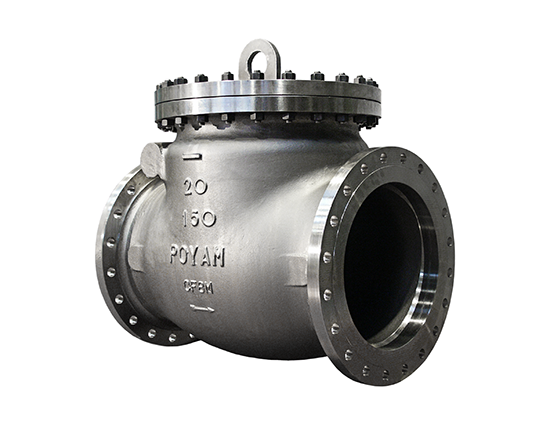 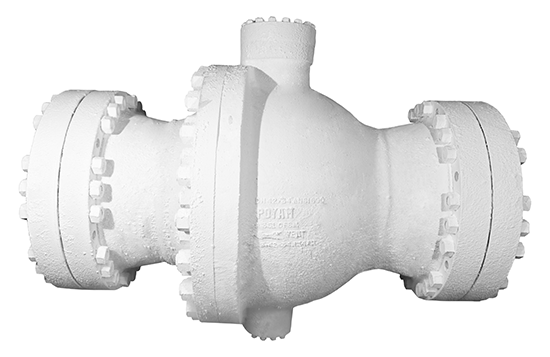 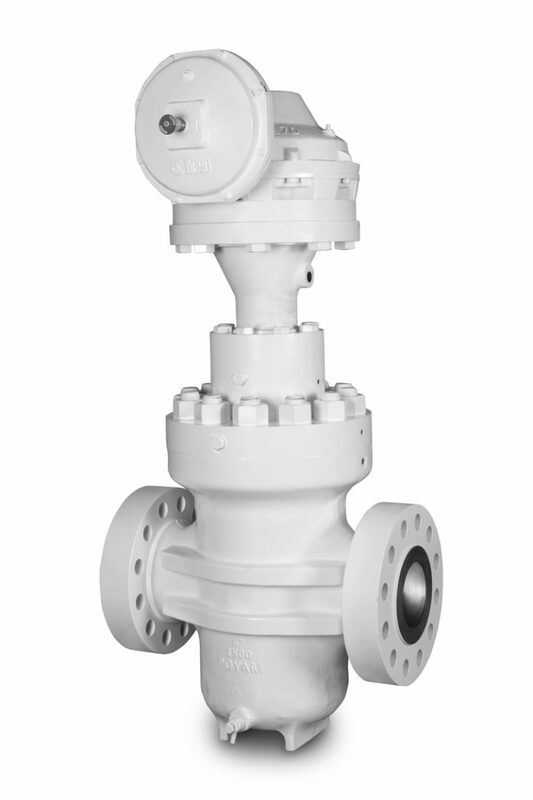 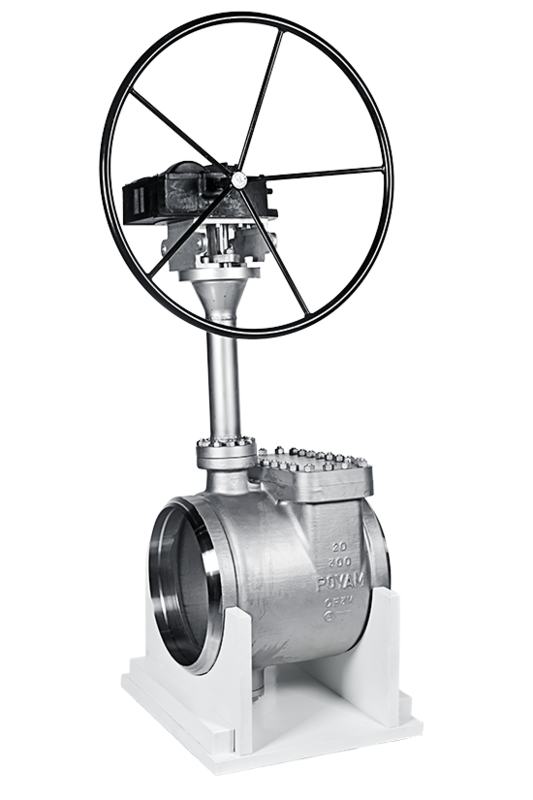 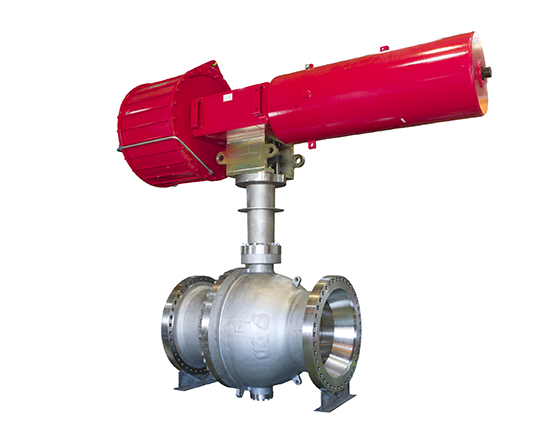 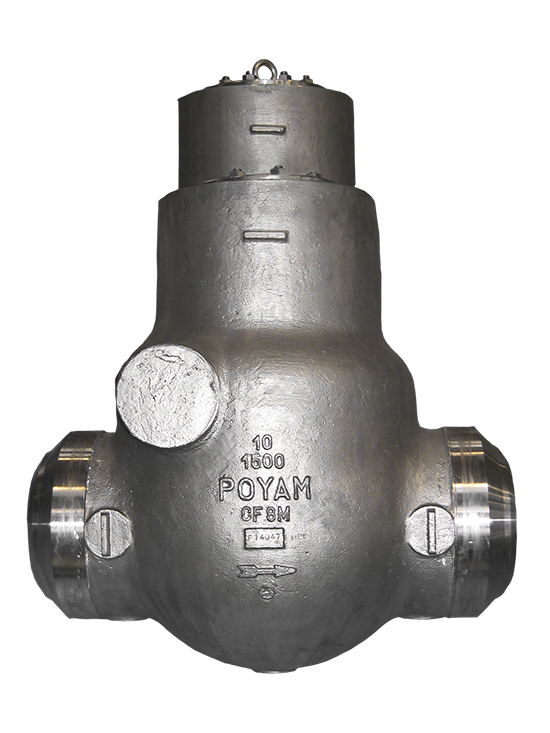 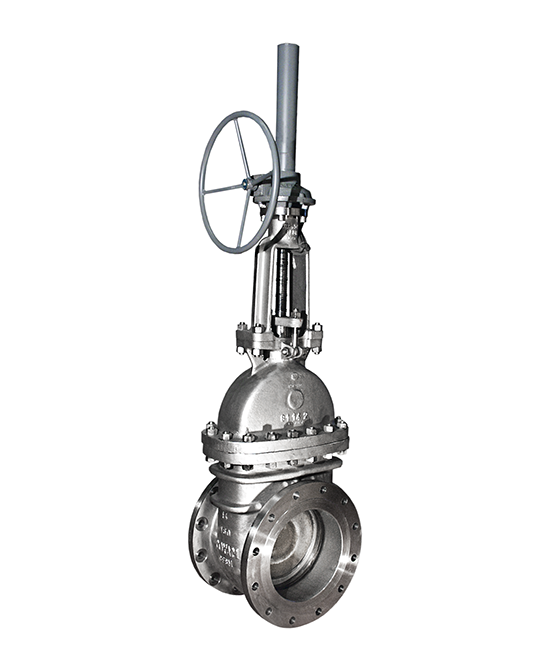 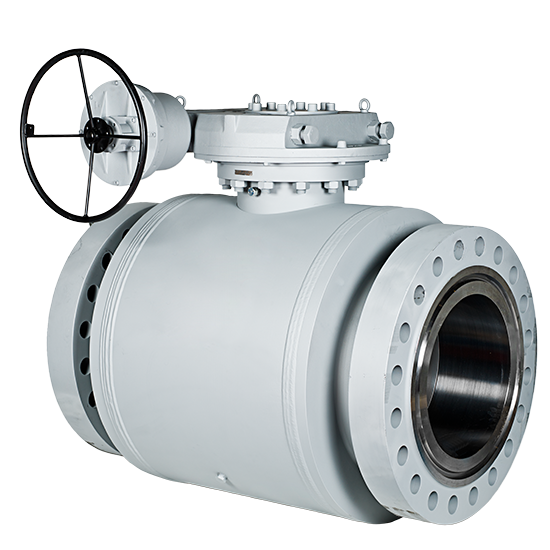 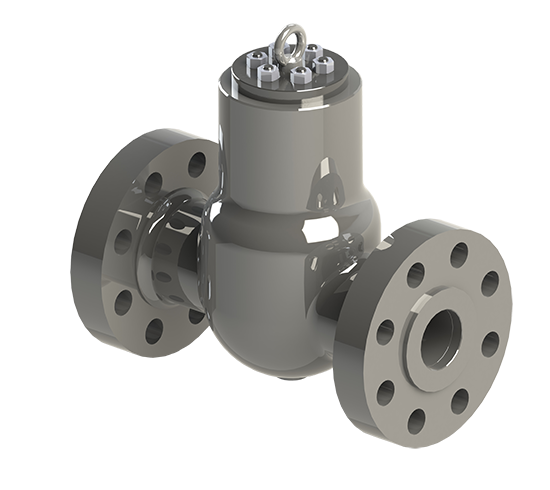 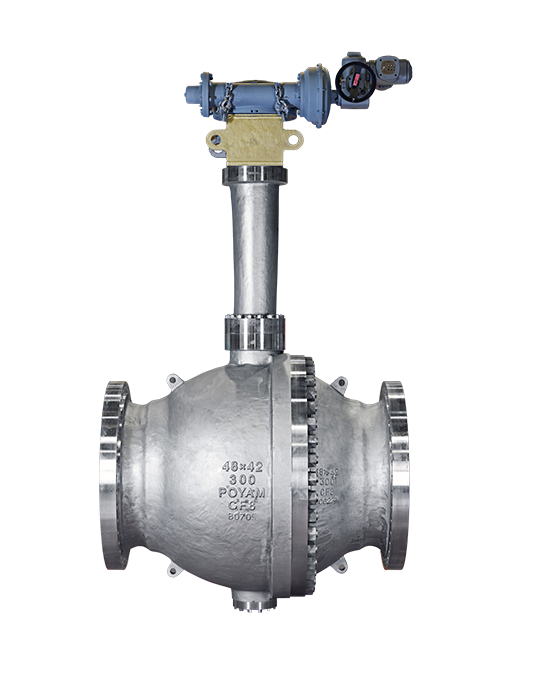 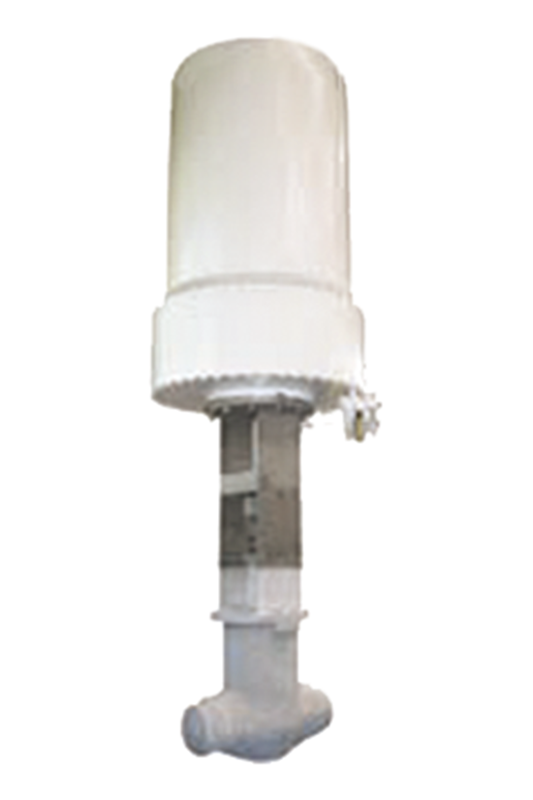 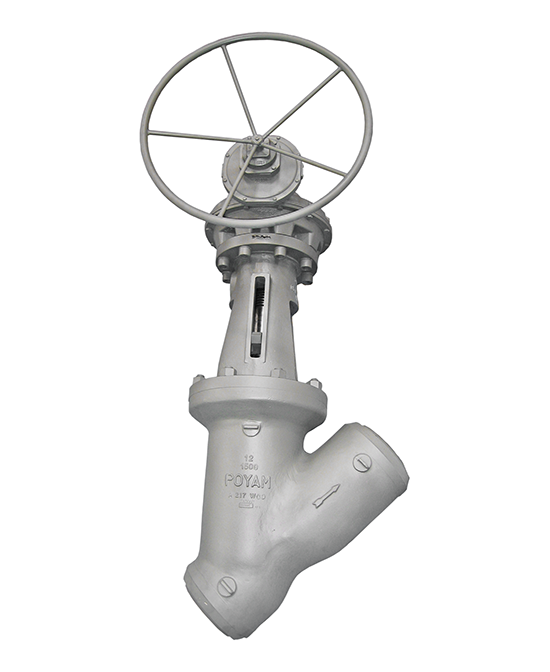 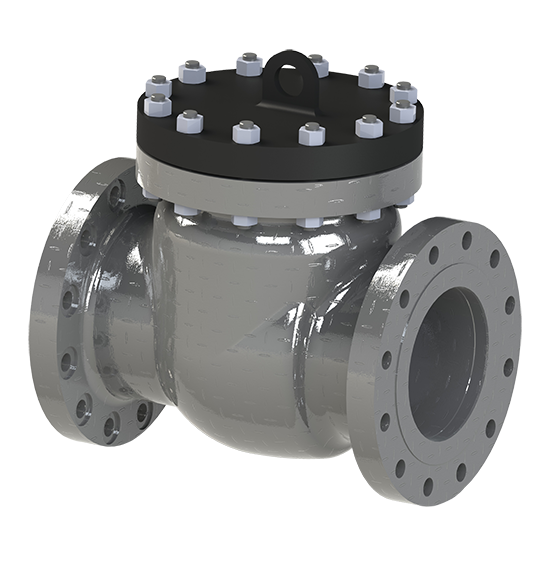 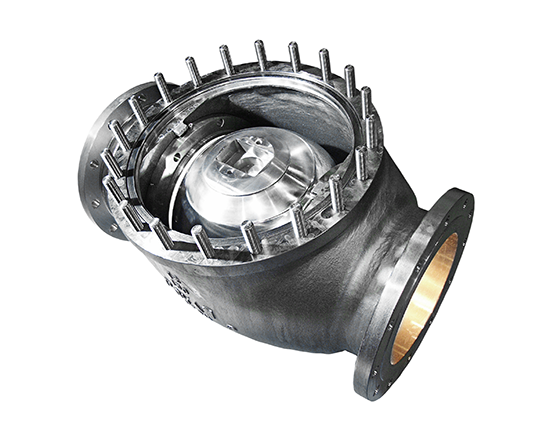 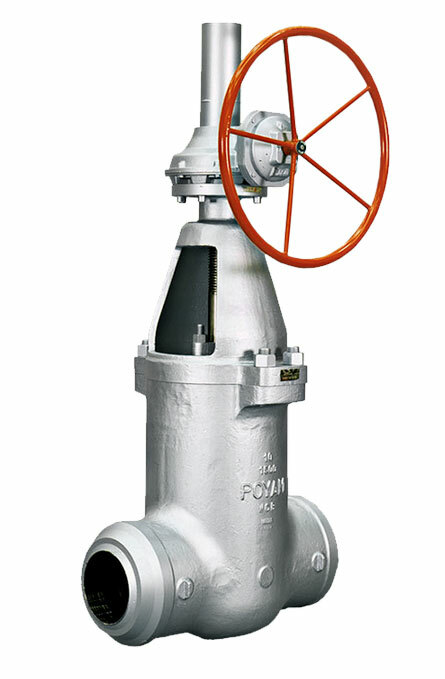 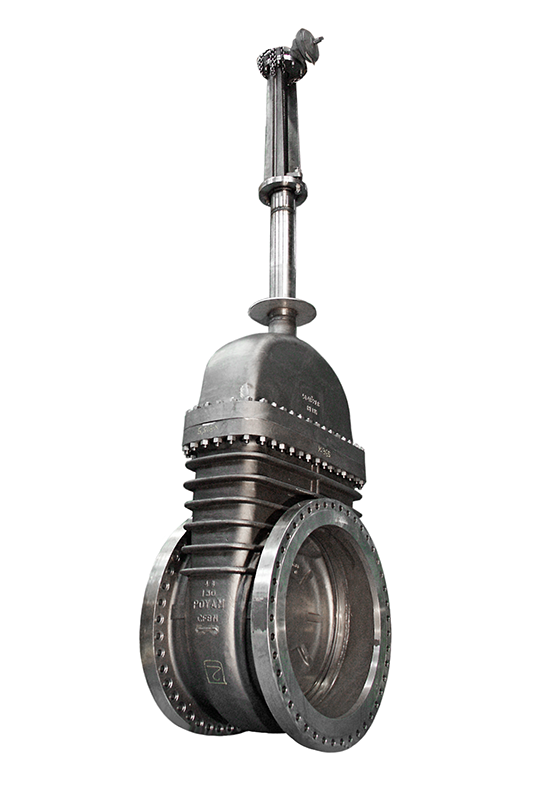 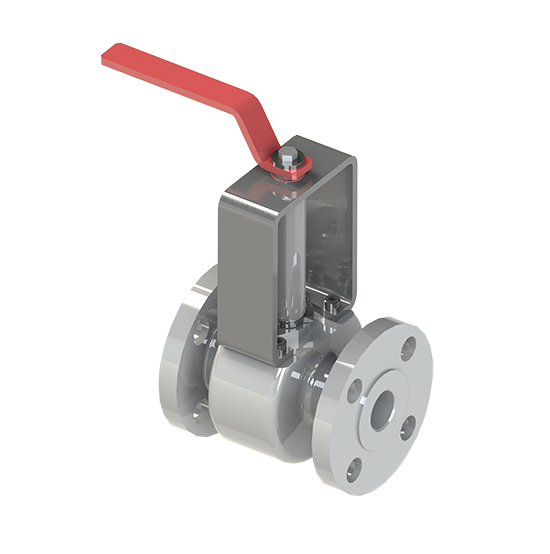 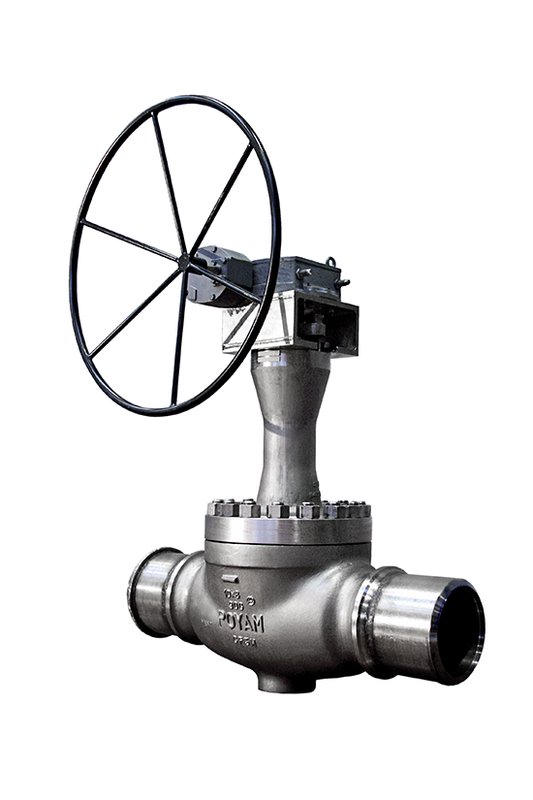 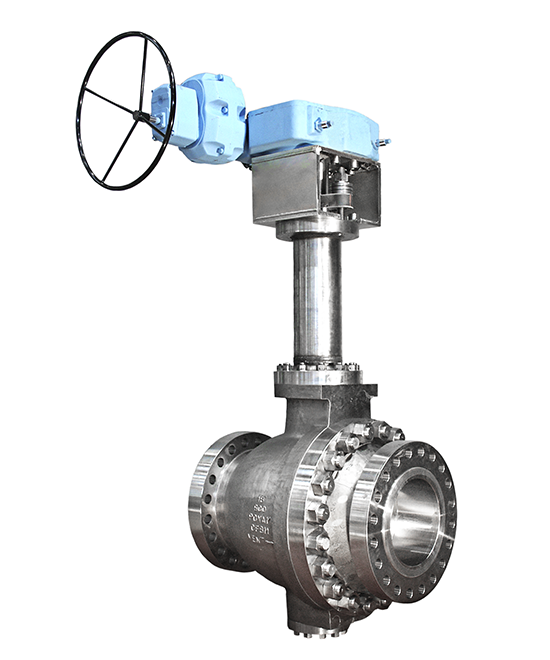 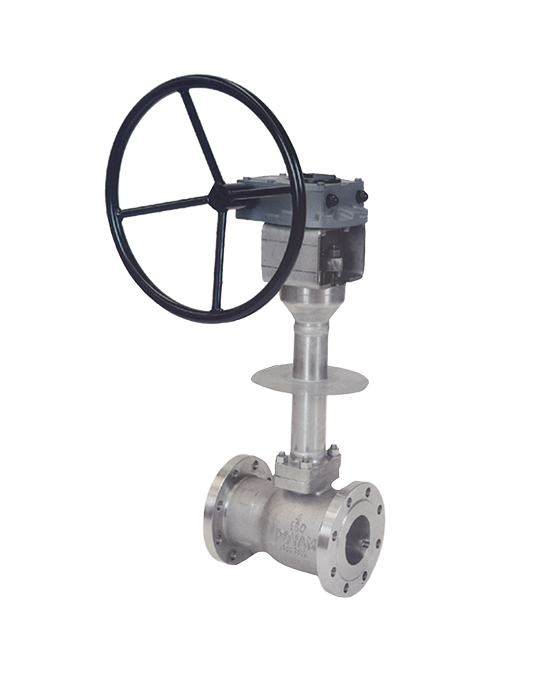 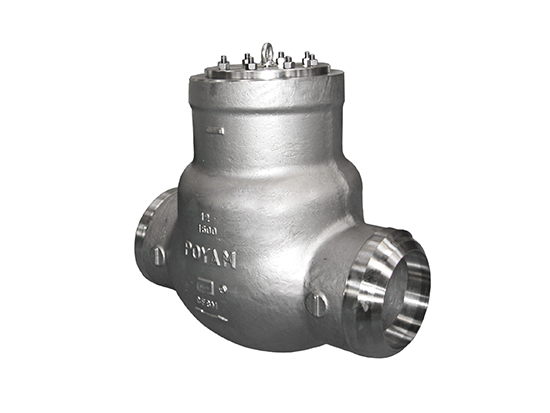 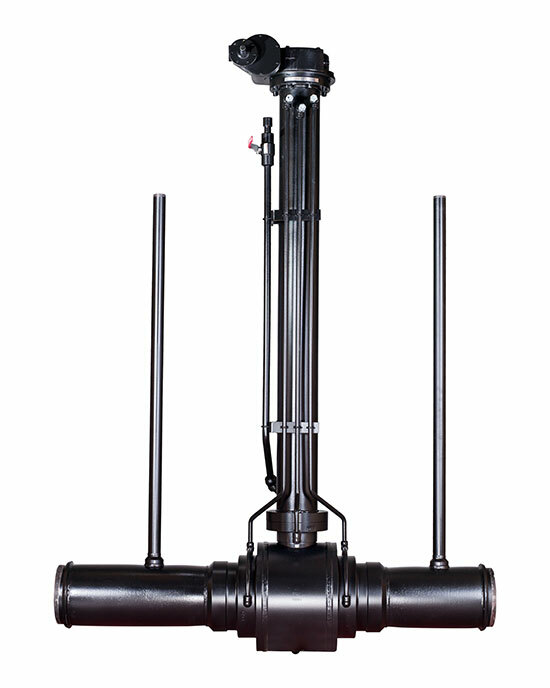 AMPO POYAM VALVES is the world leader on the cryogenic industry supplying almost the whole scope of valves applied on these processes; BALL, BUTTERFLY, PLUG, ANGLE, GATE, GLOBE or CHECK valves, from cryogenic temperatures to high temperatures almost till 850ºC. 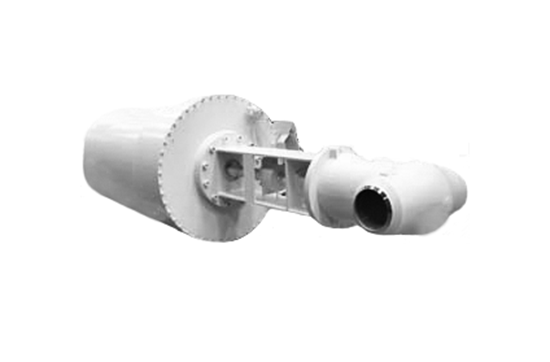 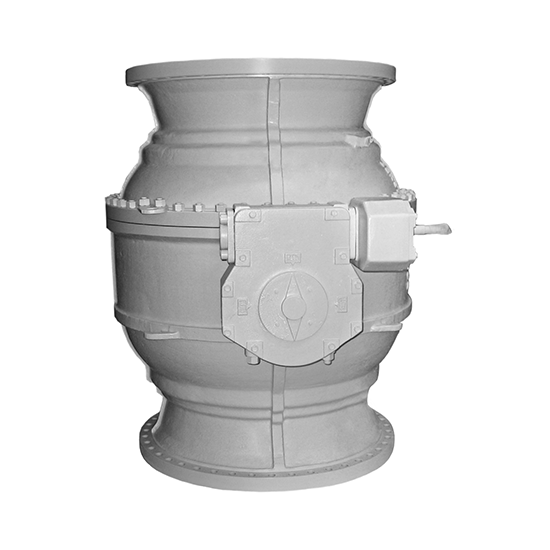 With more than 50 years of experience in this industry, is the most reliable partner for the most severe applications.